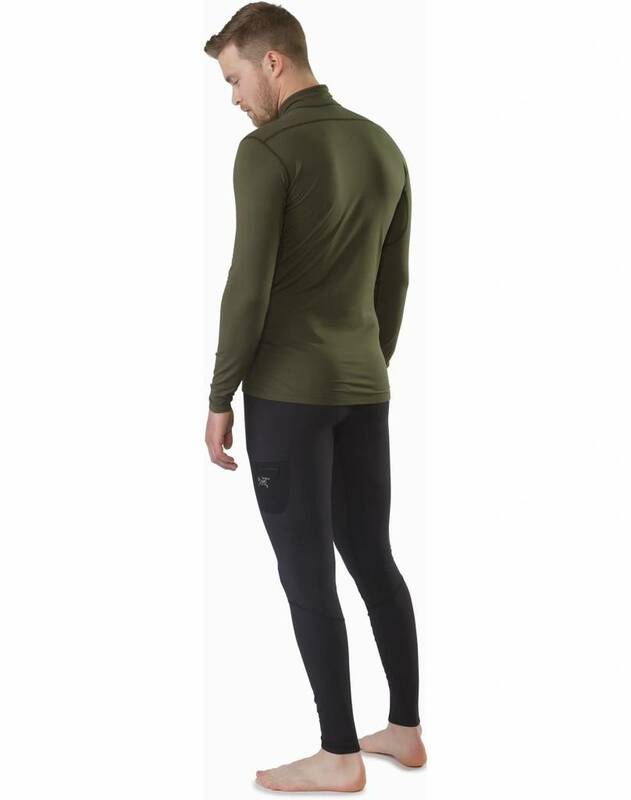 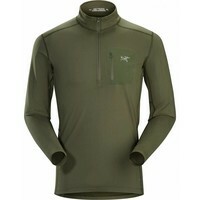 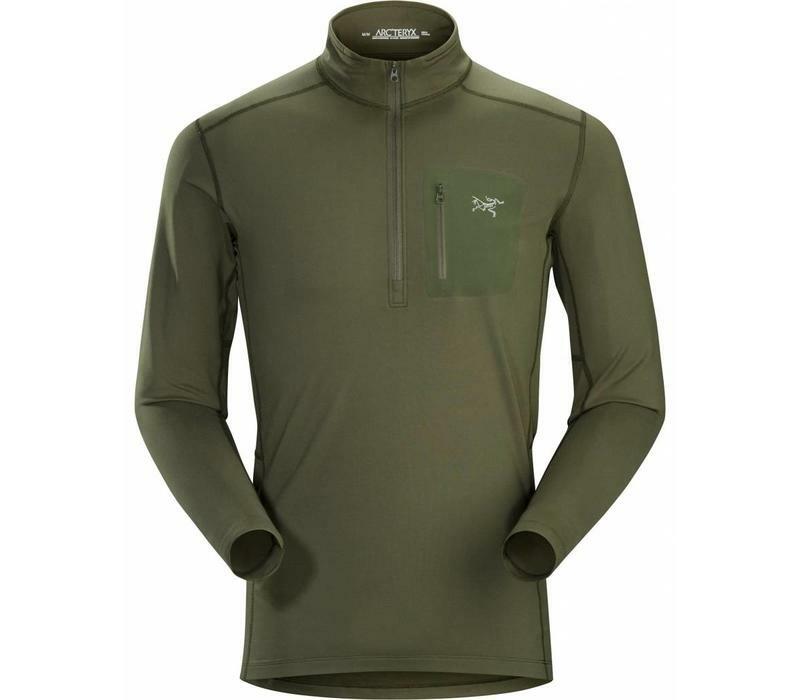 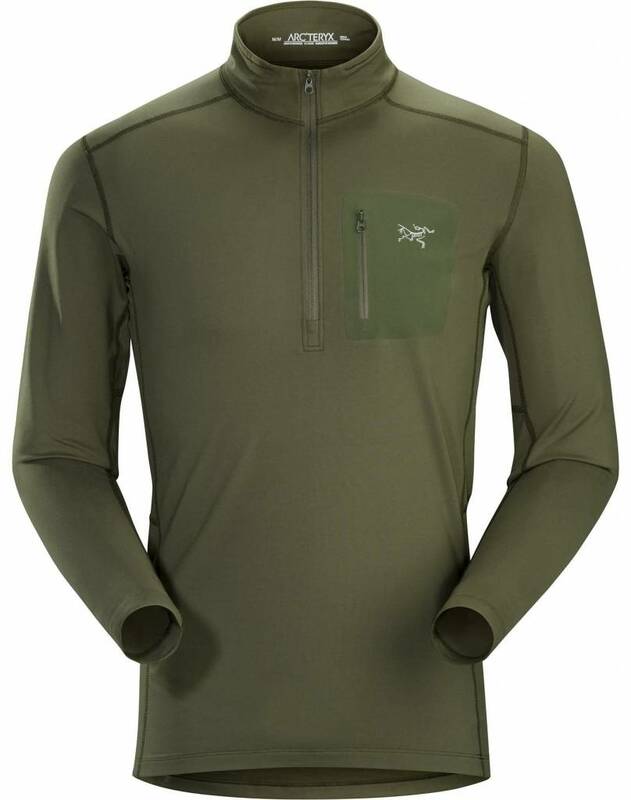 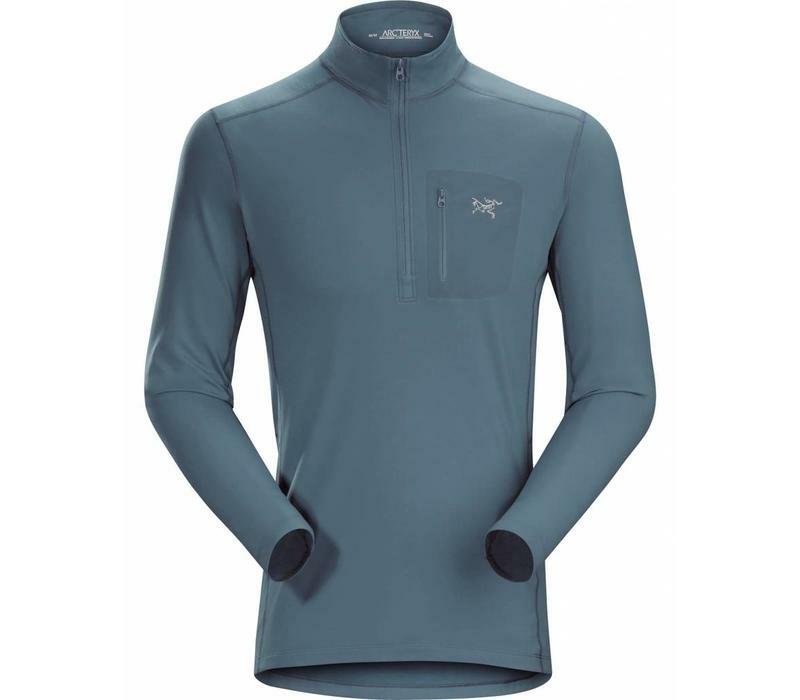 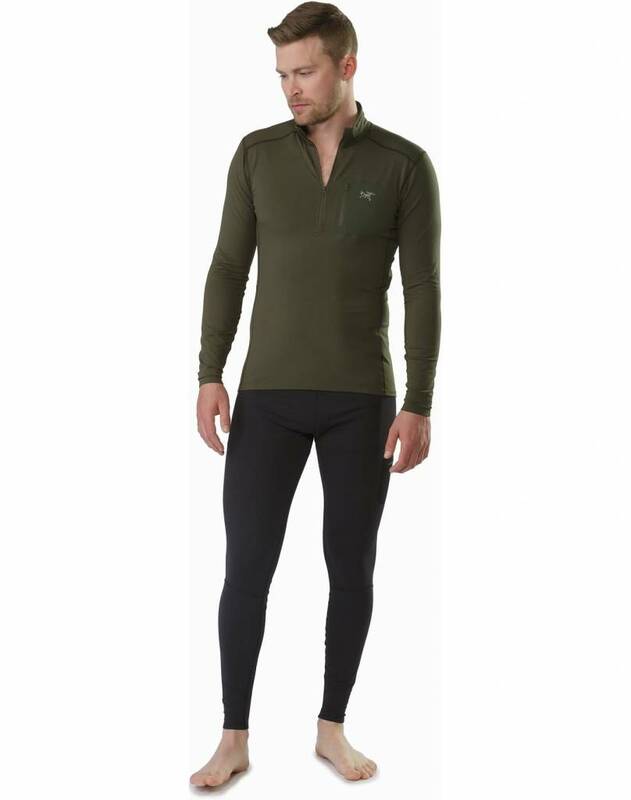 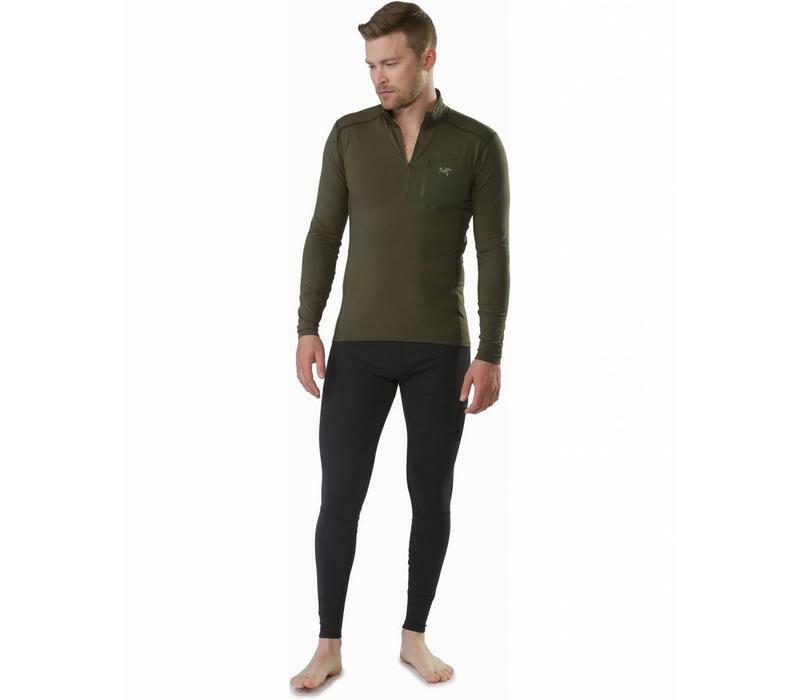 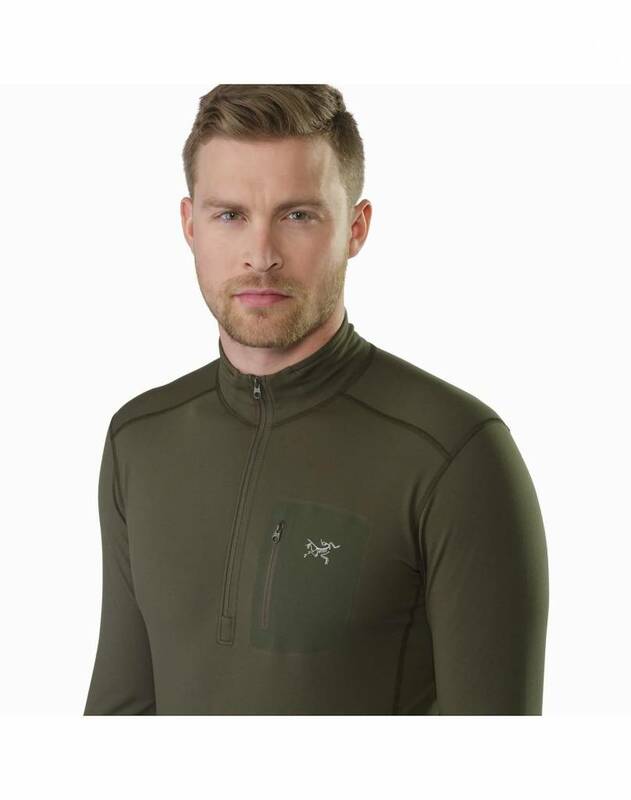 The Rho LT is a comfortable, warm base layer for lower output activities in cool temperatures. 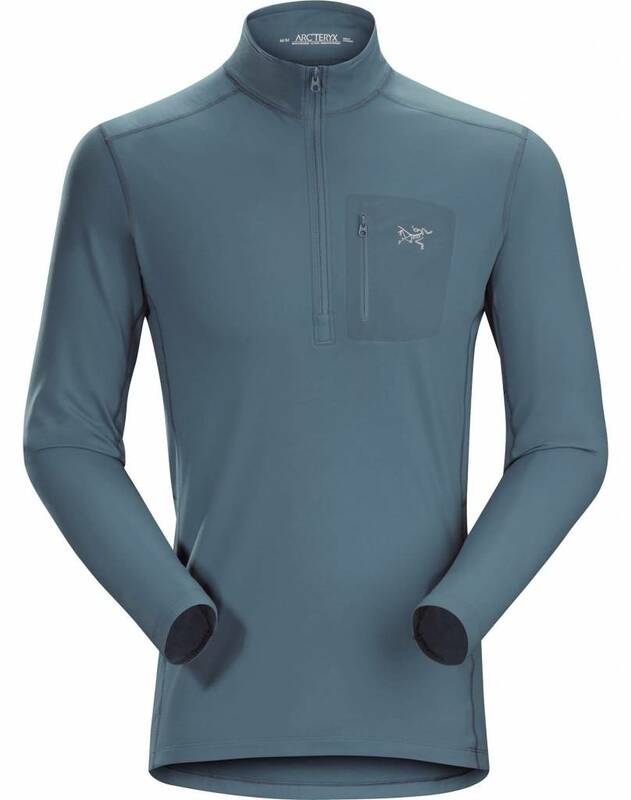 The moisture wicking Torrent™ brushed polyester blend fabric delivers performance stretch and effective thermal regulation with an excellent feel next to the skin. 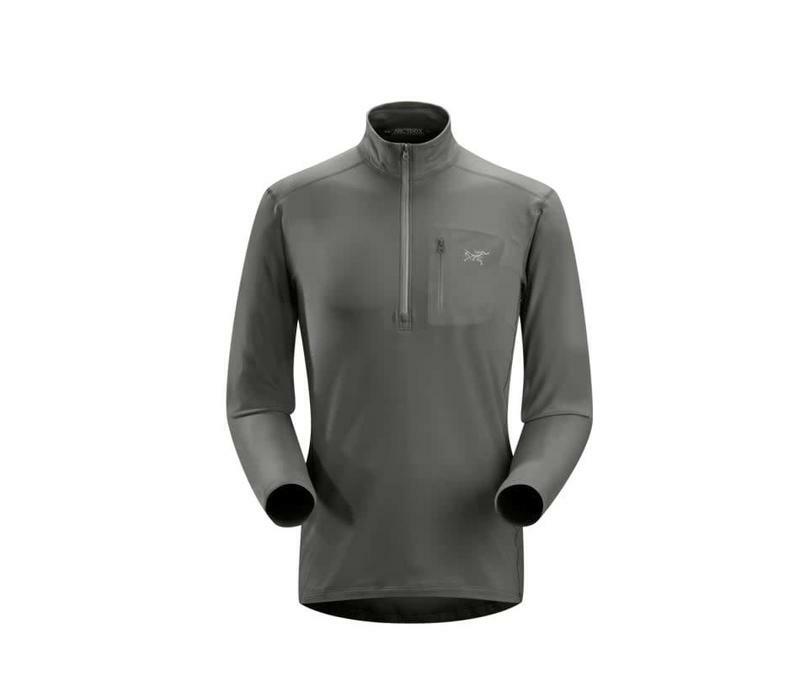 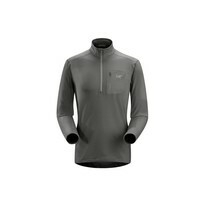 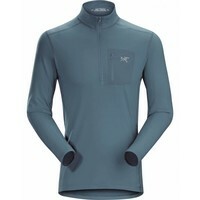 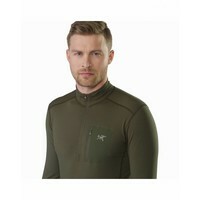 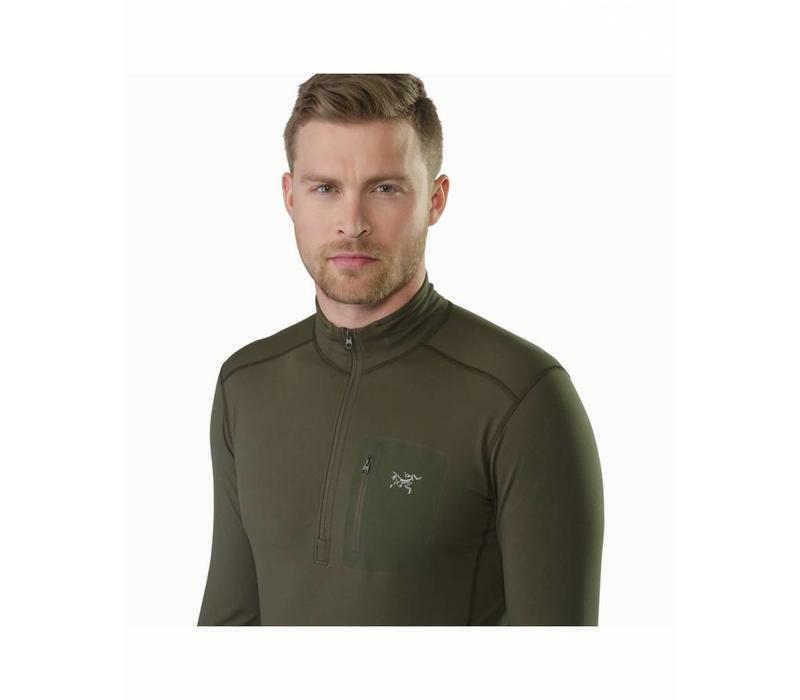 Articulated patterning and gusseted underarms add freedom of movement, flatlock seams minimize irritation, the tall collar seals in warmth, and the deep zip neck opens easily for rapid ventilation.